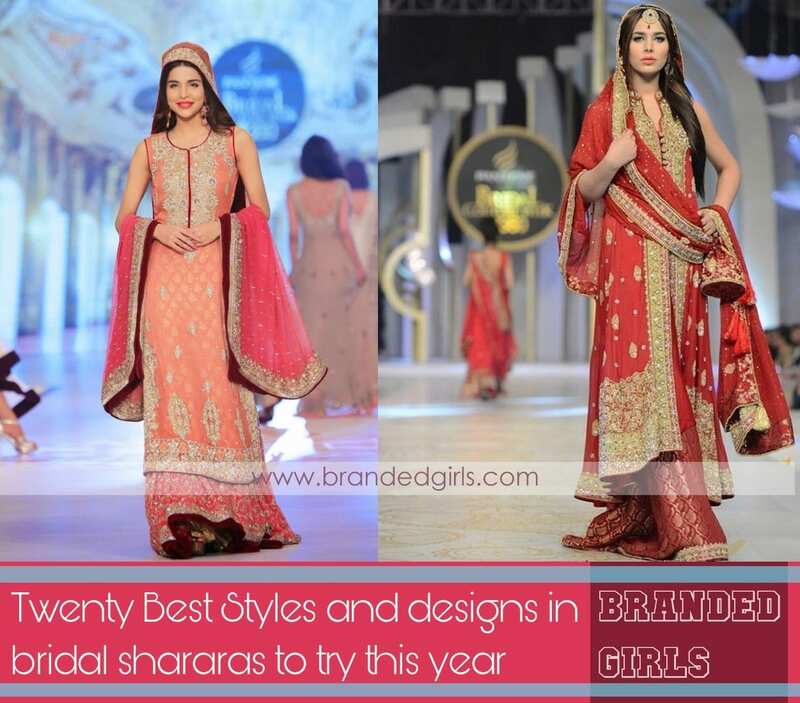 Bridal Sharara Designs. 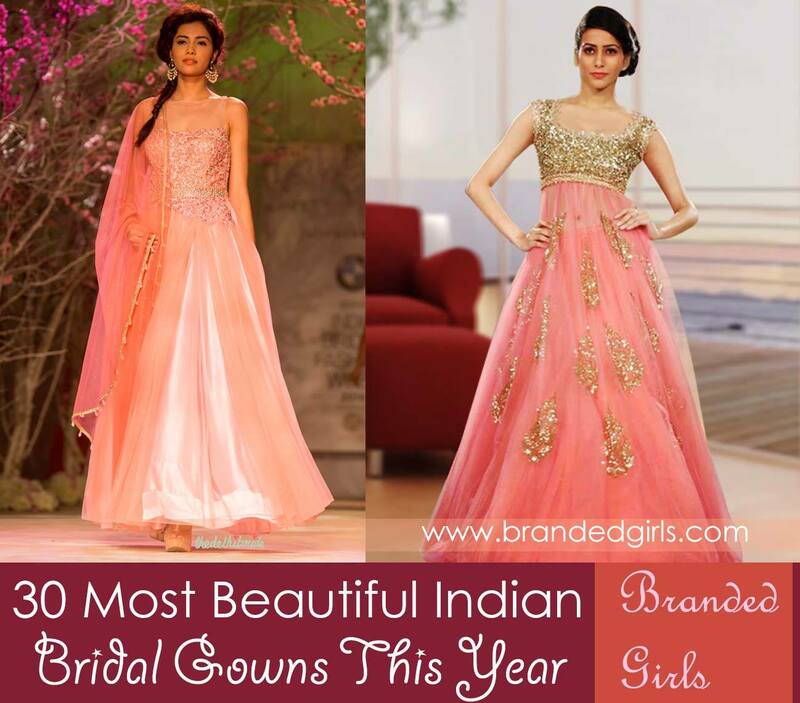 Here are 20 mesmerizing and simply sophisticated designs in bridal shararas this year to take your breath away. Try these phenomenal examples of some of the best designer brands to give you every bit of class, glamor, and prestige. 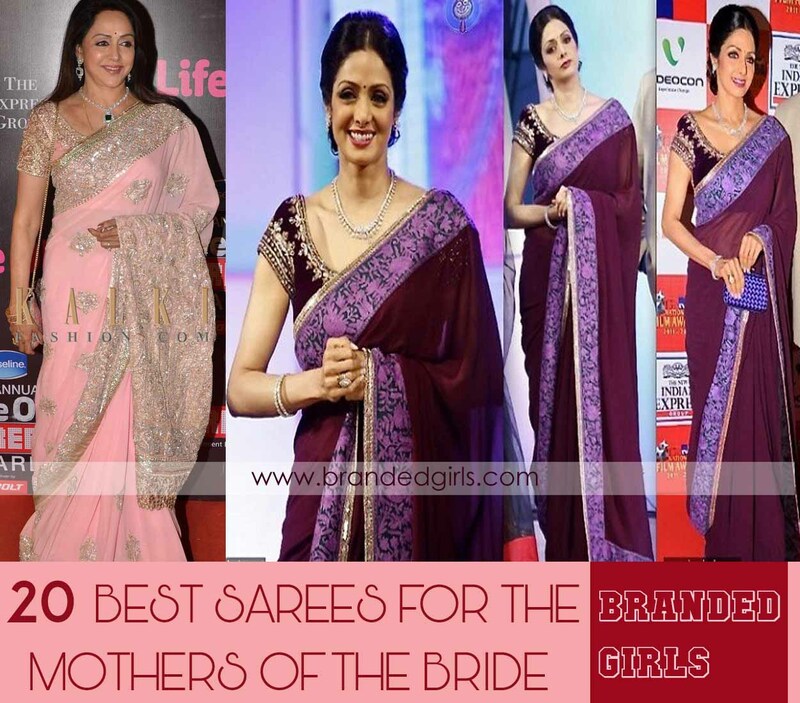 Along with some top-notch and classiest bridal accessories to add that extra pinch of sophistication. 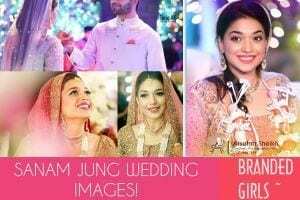 Have a look and enjoy weddings to the utmost. These utterly idyllic and fascinating designs in the bridal shararas will take you to the desires and expectations that you have of what perfection could mean. 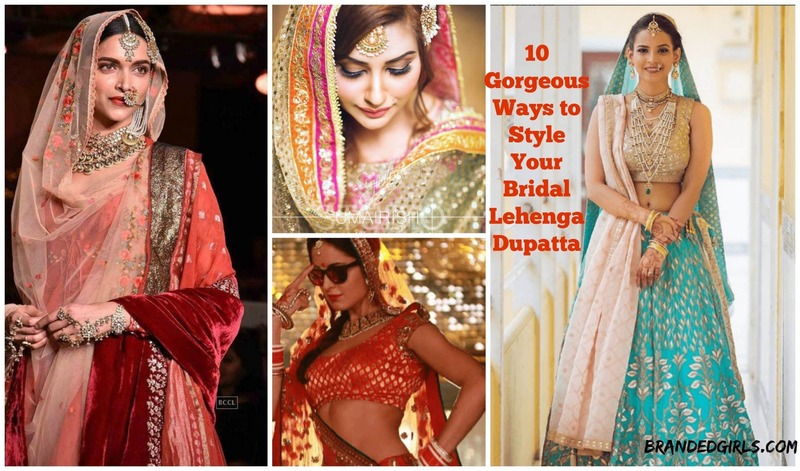 With equally modern and catchy designs and styles, dupatta settings, etc. with equally game-changing hairstyles, jewelry, makeup tips and much more. So don’t miss out, don’t miss the chance of transforming your style into diva-like and impress anyone who set their eyes on you. These 20 miraculous ideas will do the rest for you. 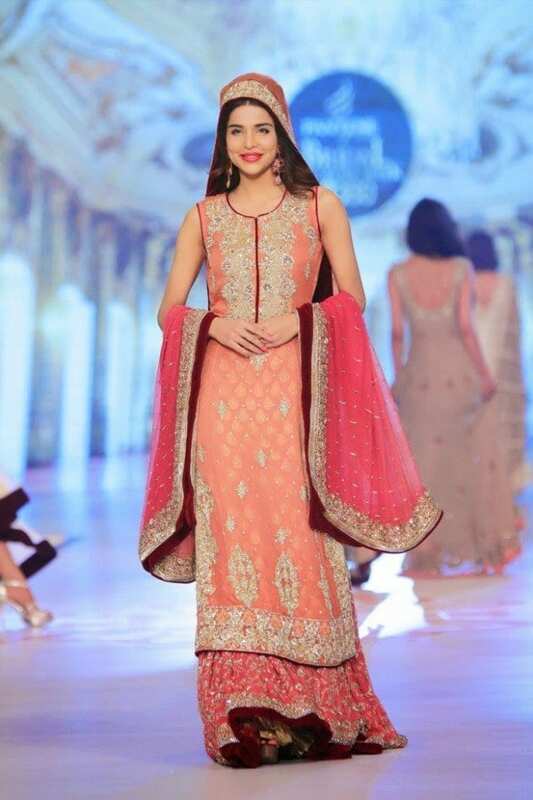 A simplistic and sophisticated peach-pink sharara will make you look downright modest yet glamorous all the very same. With this classic of a peach outfit, try this coral makeup idea! 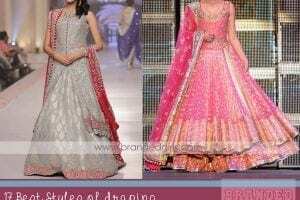 The Indian style has all the peculiar Indian fashion trends to it. Try this style with some cultural jewelry and slender fancy heels. A great hairdo will just be too perfect. The modern look to this dress can’t be overlooked. 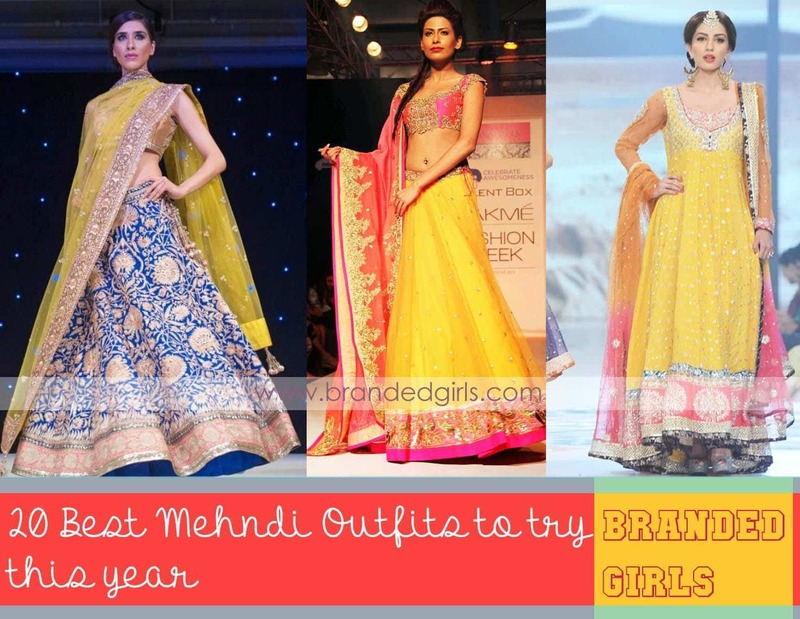 It’s the age of dim colors and they seem to be overruling everything that’s traditional! Try the light and authentic makeup with such dreamy lip color! And these sassy heels for the best outlook. 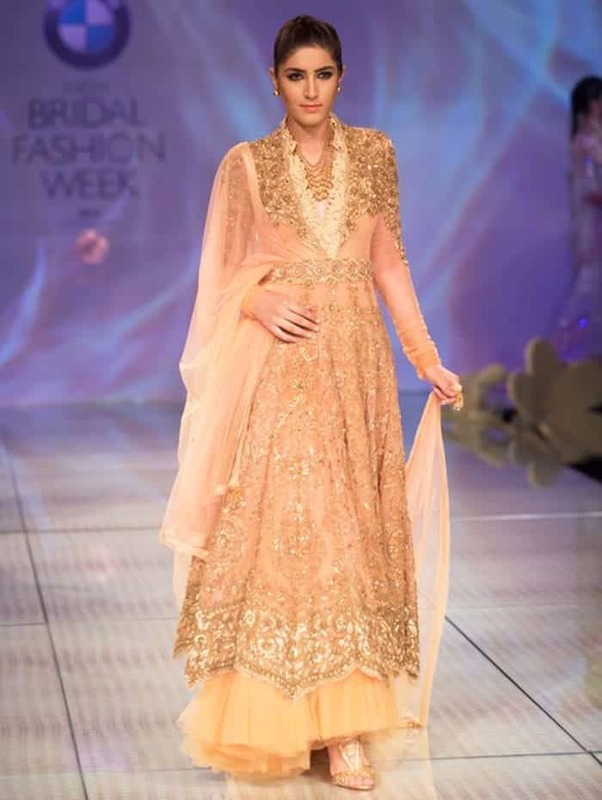 A glossy and glistening peach sharara with a ravishing silver embroidery will at the top of everything. Better if you go with this, with light jewelry. 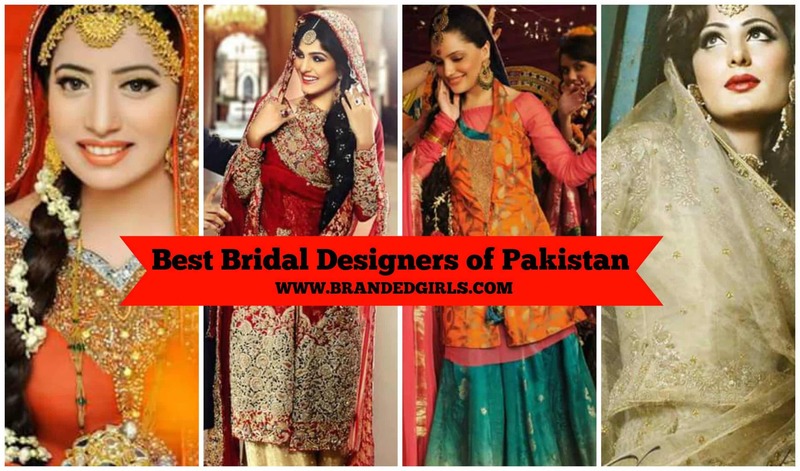 The traditional and cultural Pakistani inherited long ago from Pakistan’s vintage wedding endeavors. But now this traditionality is much classier and much more prestigious than ever before. 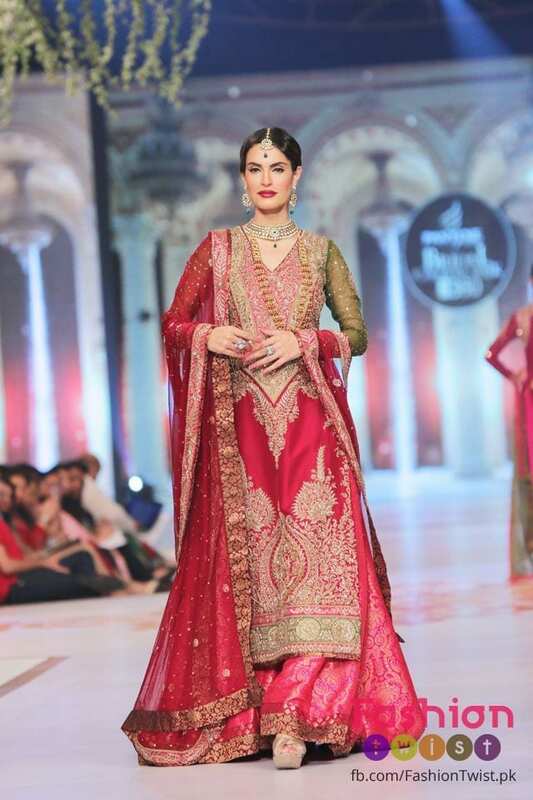 The newest trend in the market; the wondrous coat-styled sharara with every bit of bossiness and a demanding look. Get coolest and luxurious makeup tips below. Wondrous eye makeup to make you day and dress! 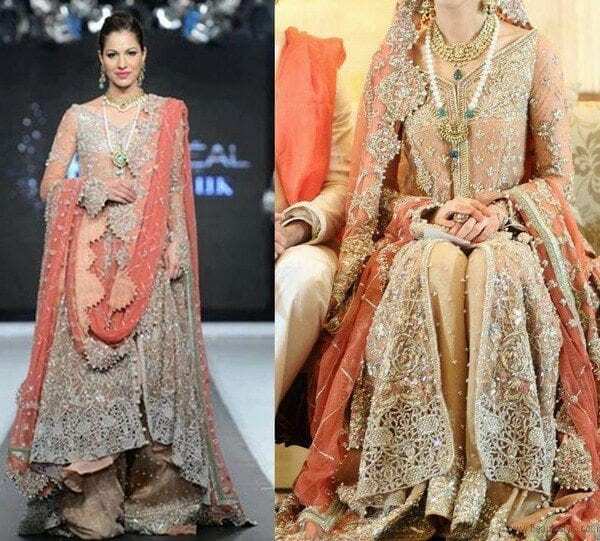 The unique design pitches in with all these cool and comforting colors, which seem to go hand in hand to make this sharara piece beautiful. 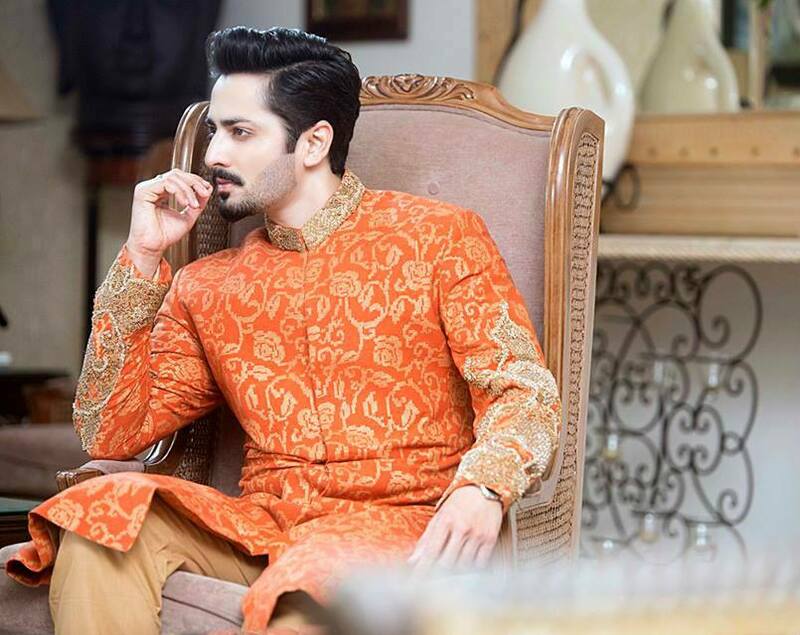 The radiant designer look says all about how classic and unforgettable impression you will impose, once you put it on. Try some mild and subtle jewelry and equally moderate makeup to go with for creating that desirable look. Try out this elegance-inspired style and celebrate the growing trend of the color peach that’s breaking all kinds of traditional rules everywhere. But for some, the timeliness of red can never be condoned. 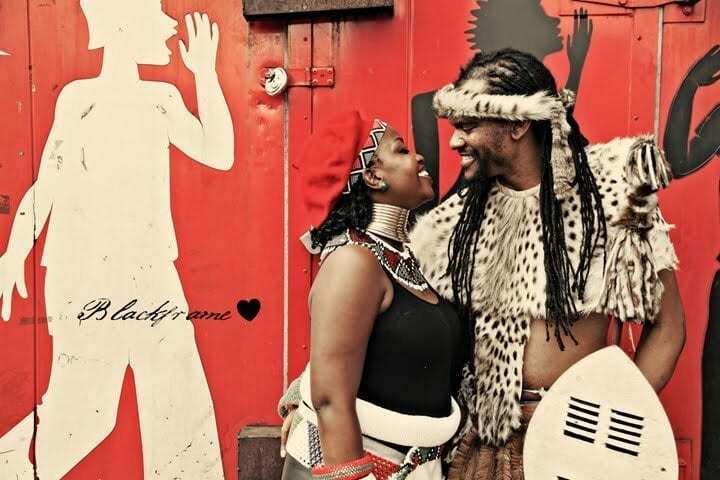 They, who still want to celebrate the cultural assets that give them the identity of belonging to their nation. 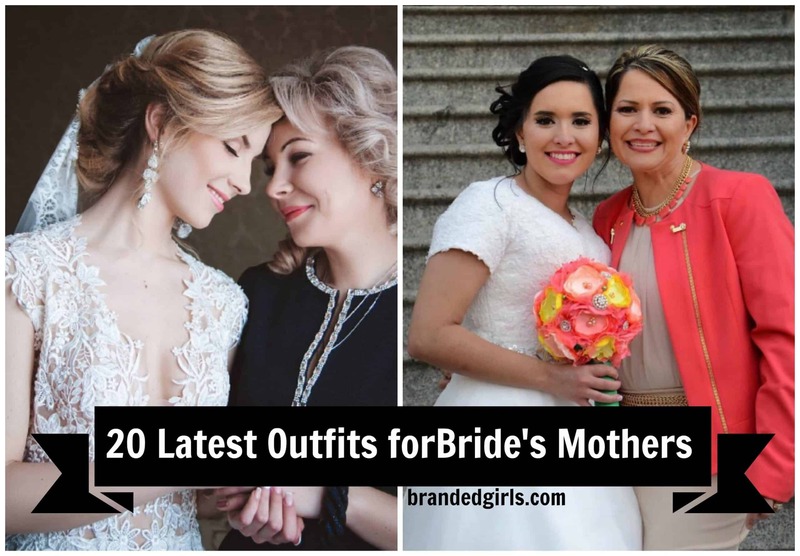 And that’s why this is for you, for you to have every piece of glamor you want to have on your big day. Try the perfect stiletto heels with the stylish outfit. This is perhaps, the fanciest wedding look you can imagine. 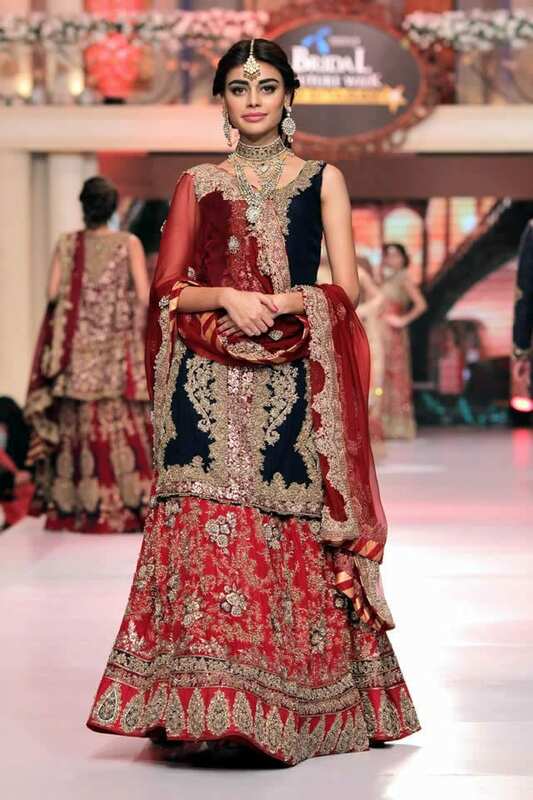 Emerged with outspoken gold embroidery, classic sharara and the brilliant combination of gold and red makes it all so breathtaking. 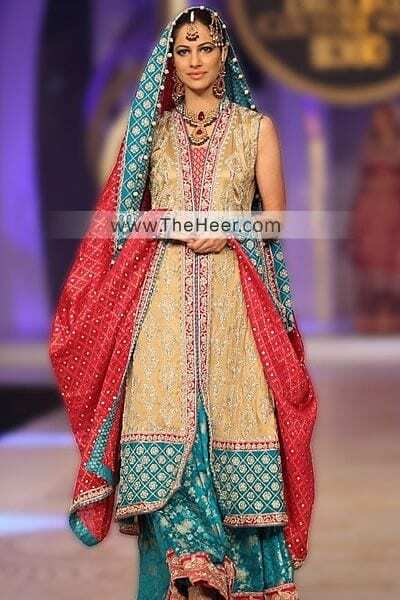 The bold sharara style as this one takes over all you know about wedding fashion trends. Because this style has what not? Class, beauty, fanciness and boldness. Everything goes hand in hand. 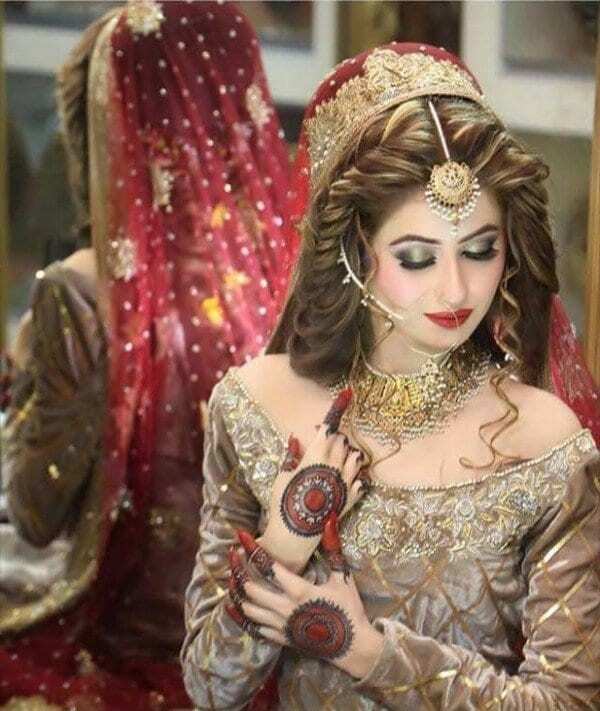 Try this Pakistani bridal makeup look and hairdo of the year! 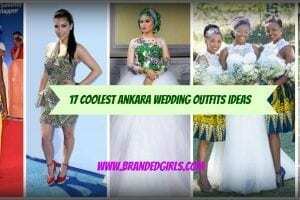 Looks like the bridal fashion institute is using all possible themes and techs to create something wonderful for customers. You can try this elegant outfit and look absolutely ravishing and stylish. No matter how much this one indicates that it’s a gown, it’s not, in fact, it is a miraculous work of fashion’s creativity. To create two different styles in one outfit. The loveliness of this pink style cannot be overlooked. The color is now one of the top most worn colors by brides all over the world. 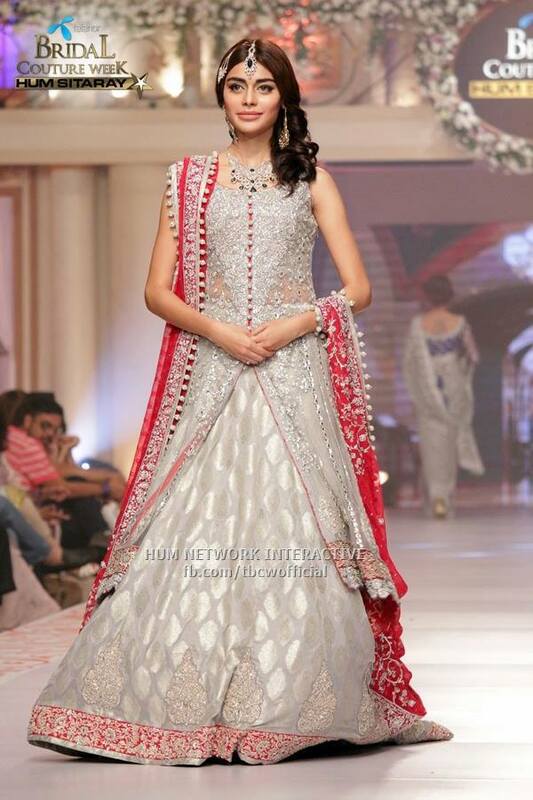 This speechless silvery sharara outfit and combination with red makes it a dreamy style, wished to be worn by every possible person who set their eyes on it. We have pleasant ideas and accessories about how you can go wear it. Try the magnificent silver stilettos for the shiny stand out look. Want something to go perfectly with this such magical of a dress? Try this ravishing makeup and hairstyle look of the classic Urwa Hocane and make miracles. This is definitely the style which is meant for all modern-day women who takes no step back from being themselves. No matter what. 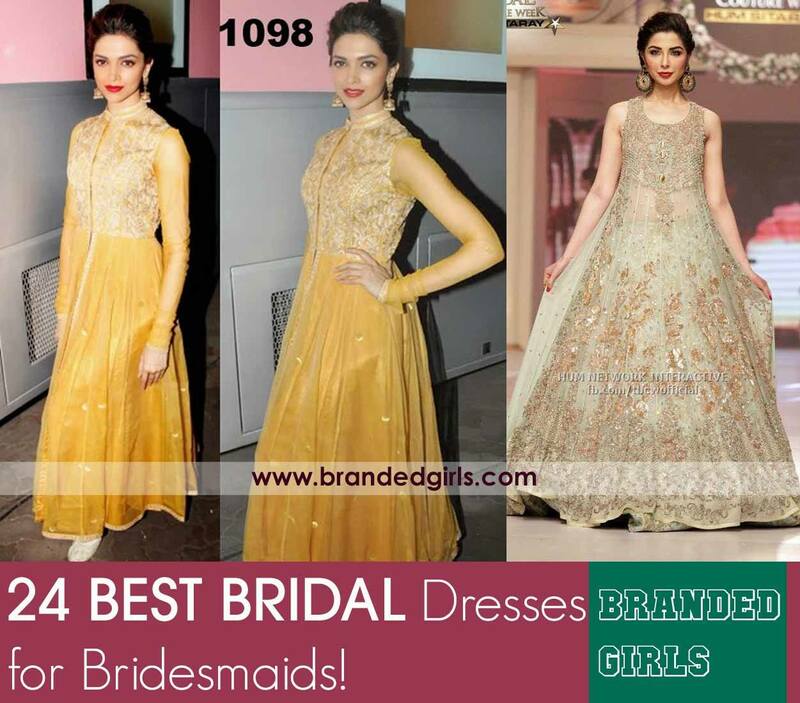 Have this diva-inspired look of the year with this catchiest wedding outfit to date! Try this one for a mesmerizing look that will add even more perfection to your outfit. 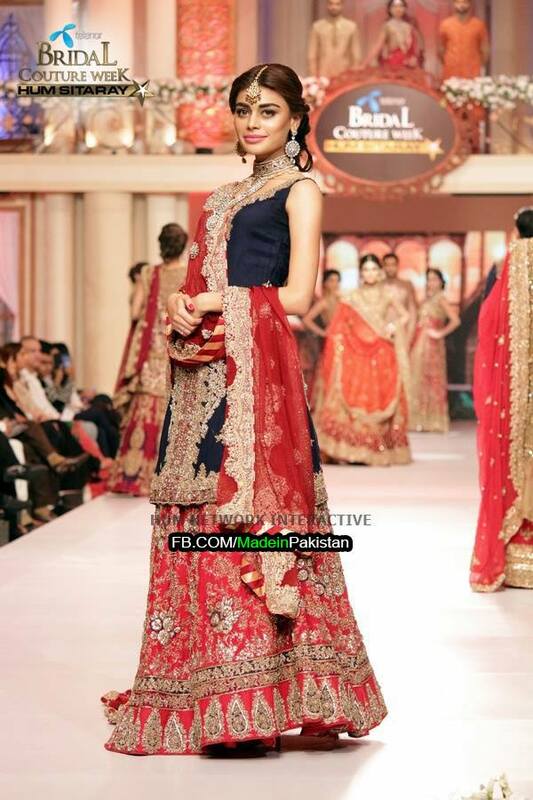 HSY bridal outfit at the Telenor Bridal Couture week in Pakistan 2016, presents a glamorous and mindblowing bridal sharara outfit with the most iconic jewelry and authentic makeup. Don’t miss out, try out now. 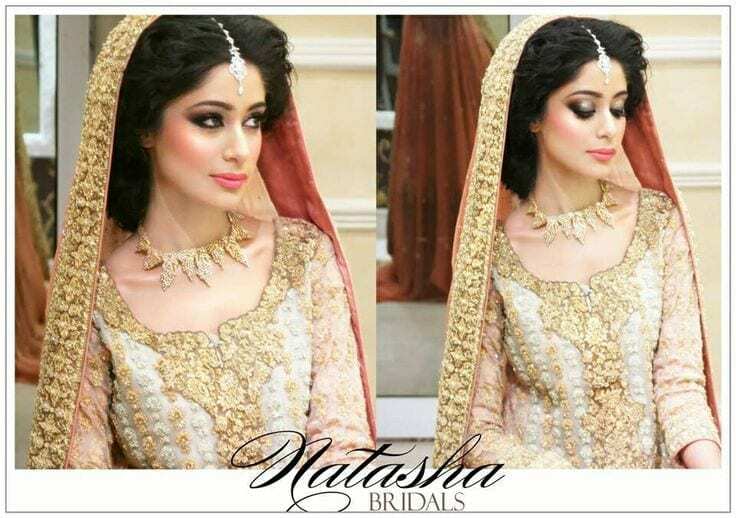 Try the epic bridal look with this stunning and gob-smacking bridal dress for a perfect look to date. 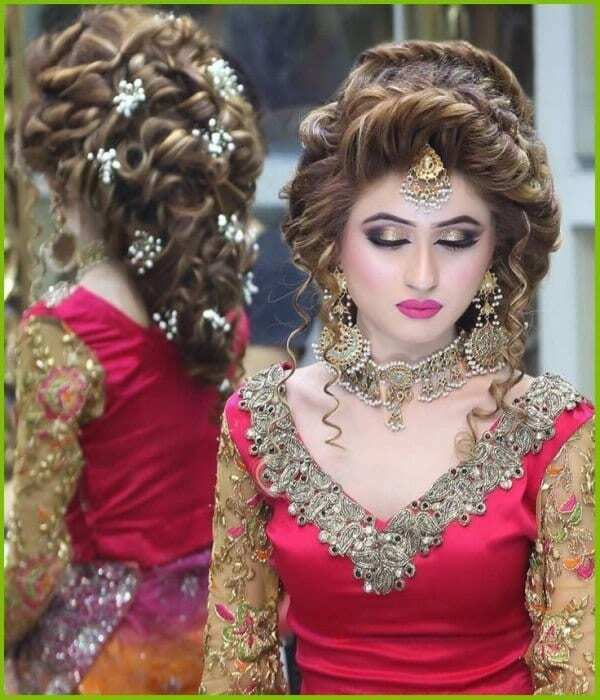 Also, try out this classy and absolutely phenomenal hairstyle with this such flawless of a sharara, makeup tips, and own the best bridal look ever.